With the massive improvements to function components in React via hooks and suspense, you may be interested in seeing how to refactor a typical class component to a simpler function component that uses React Hooks features. 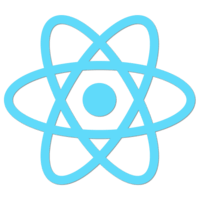 In this course, Kent will take a modern React codebase that uses classes and refactor the entire thing to use function components as much as possible. We’ll look at state, side effects, async code, caching, and more! Want a primer on hooks and suspense? Watch Kent's React Hooks and Suspense Playlist!